Brazilian Cup U20 2018 winner with São Paulo. Brazilian Super Cup U20 2018 winner with São Paulo. 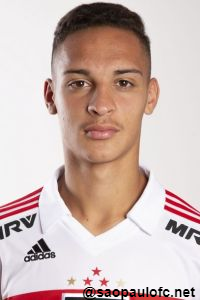 Copa São Paulo de Futebol Júnior 2019 winner with São Paulo. Copa São Paulo de Futebol Júnior 2019 best player award. 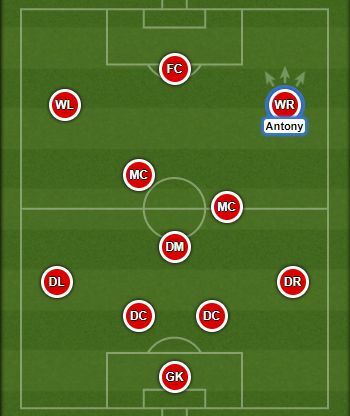 Antony is a product of São Paulo youth system – academy known for its fantastic approach to youth players. In recent years, it has produced great talents, such as Casemiro, Éder Militão, Lucas Moura, David Neres, Gabriel Boschillia and Marquinhos Cipriano. Antony made his Campeonato Brasileiro debut on 15 November 2018 in a game against Grêmio. In January 2019 he was named the best player of a prestigious tournament Copa São Paulo de Futebol Júnior, commonly known as Copinha.